An efficient, lightweight running vest capable of supporting you for short outings. 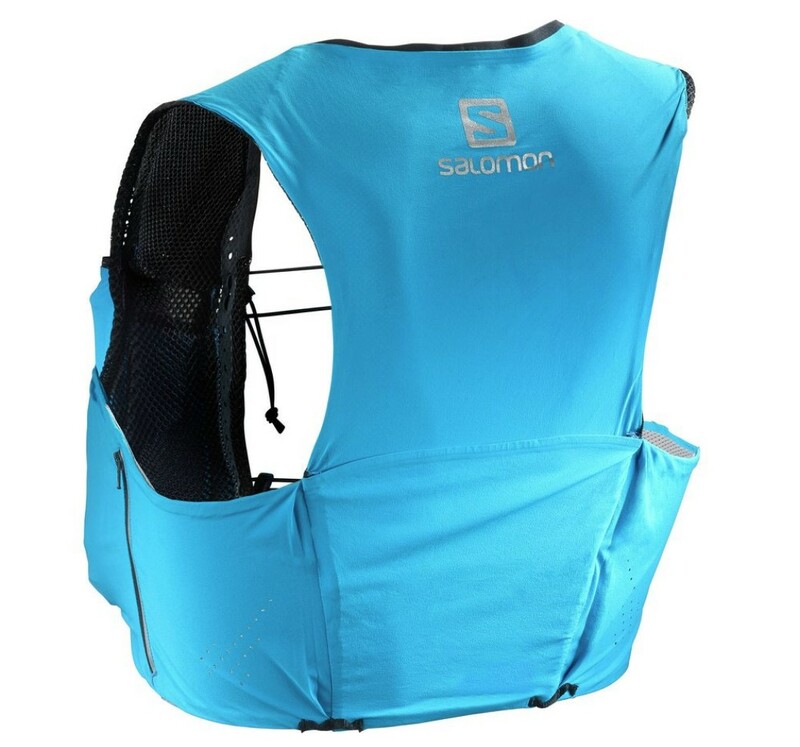 Once you get the fit adjustments sorted out, the Salomon S/Lab Sense Ultra 5 Set is a pretty comfortable and efficient running vest. This vest is really at home on short outings or when frequent resupply options are available. You definitely can't fit everything you need for even a half day of running. While we like this vest overall, the fit adjustments on the chest bungees were baffling and unnecessarily complicated, and while there are many pockets, you are pretty limited in how much you can put in them before the vest becomes uncomfortable. If you're looking to keep it small and simple, we recommend checking the CamelBak Circuit, which we think performs better and saves you money along the way. Ideally, the running vest you select will be so comfortable and hassle-free it will help you run further faster. While the Sense Ultra 5 is a pretty functional running vest, there were several things along the way that almost made it more of a hindrance than a companion during our testing process. We don't want to sound like Debbie Downer, because this vest was quite comfortable and functional. 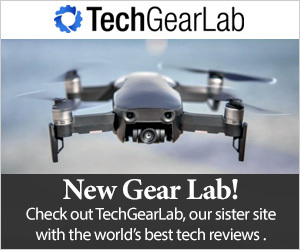 For such a small and lightweight package, it held a lot of water and fuel, and our issues with reaching the side pockets are partly due to the inflexibility of the gear tester. The Sense Ultra was snug and secure even when running hard. To start with the negative first, the fit adjustments were oddly difficult to move. Every other vest we tested has either rails or clips that allow the chest straps to be adjusted up and down easily. The Sense 5 has clips that seemed impossible to adjust, easy to lose, and even harder to reattach. We weren't able to adjust them quickly. This adjustment system is unnecessarily difficult. We're not sure if our testers hands are too big or his brain too small, but at any rate, adjusting the chest bungees was a tall order. On the positive side, once you get the straps adjusted (and the blisters on your fingers repaired), the vest is extremely comfortable. It efficiently distributes the weight of the two soft flasks and snacks you have on-board. This is a minimalist running vest, and as such it doesn't have a ton of features crammed onto it. It does, however, come with a whistle. As we mentioned in the comfort section, parts of the design are a bit frustrating, specifically the fit adjustments. Supporting the minimalist design of this vest is the two soft flask hydration system. The bottles are simple, lightweight, and our tester didn't have any issues with them leaking while running or in the car on the way to the trailhead. It's important to note; there isn't an option to expand the water capacity with this vest. If you need more than the two 8oz soft flasks, this might not be the best option for you. It would be unfair to criticize the storage capacity of this vest too much as it is a minimalist design and isn't made to haul the kitchen sink. The stretch pockets do allow a fair amount of storage. We crammed a running jacket, snacks, and water fairly comfortably for our morning runs. It's easy to overload this vest causing a few problems, the most noticeable is the neck lining digs into the lower neck/upper back area when this vest is overloaded. Easy access to your jacket or extra food is a nice touch. Virtually no weight added having a kangaroo pouch but the storage capacity was definitely beefed up. There is one main compartment on the back, two large stretch pockets on the front and two zippered underarm compartments. Also, you get one stretch pocket above the right soft flask capable of holding a tube of electrolyte tabs or maybe a baggie of Ibuprofen. For such a minimalist vest, there are quite a few pockets of varying size. At 129 grams, it is incredibly light. If being ultralight and compact are a top priority, this vest isn't a bad choice. In fact, for events and races where resupplies are frequent, and weather doesn't necessitate you bring extra layers, this lightweight vest is a fantastic option. By far the lightest vest we tested. If looking for something on the minimalist side, this is a pretty good choice. We would recommend trying it on and feeling out the chest strap adjustments before you throw down the cash. When speed, weight, and minimalism are top priorities, this vest will dominate. If you're considering this vest as your primary running vest and want it to be the "Jack of all trades," you might be disappointed. You can't expand the water storage and are quite limited on being able to pack along a jacket and lots of food. Probably the best scenario with this vest is an event with loads of resupplies along the way. At $155.00, it's hard to say this vest is good value. It is a functional, lightweight vest but for the price, there are many vests available that score higher in nearly every metric. This minimalist vest is comfortable and efficient. The price-tag, however, doesn't quite line up with what you are getting. Unless weight and efficiency are of the utmost importance, trumping comfort and versatility, check out some of the vests that offer a bit more in the way of functionality and expandable food and water storage. Amazon $154.95 - 10% off!